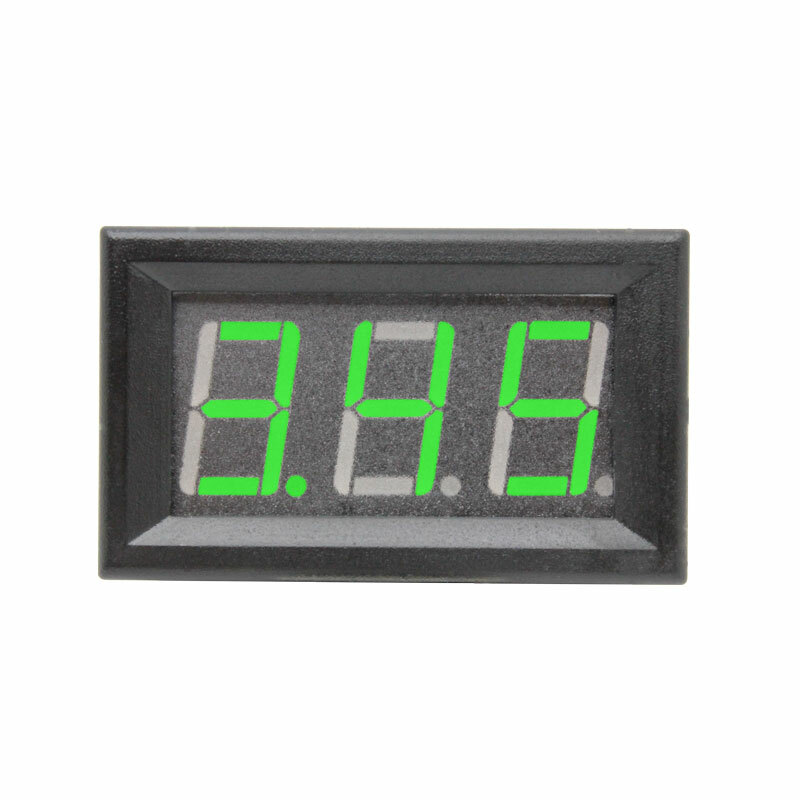 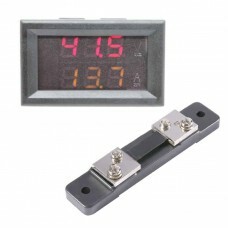 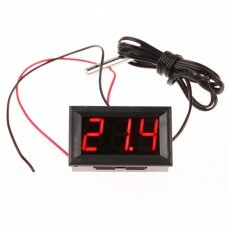 Ultra high precision low cost digital ammeter - allows you to put a ammeter anywhere with this very handy display package. 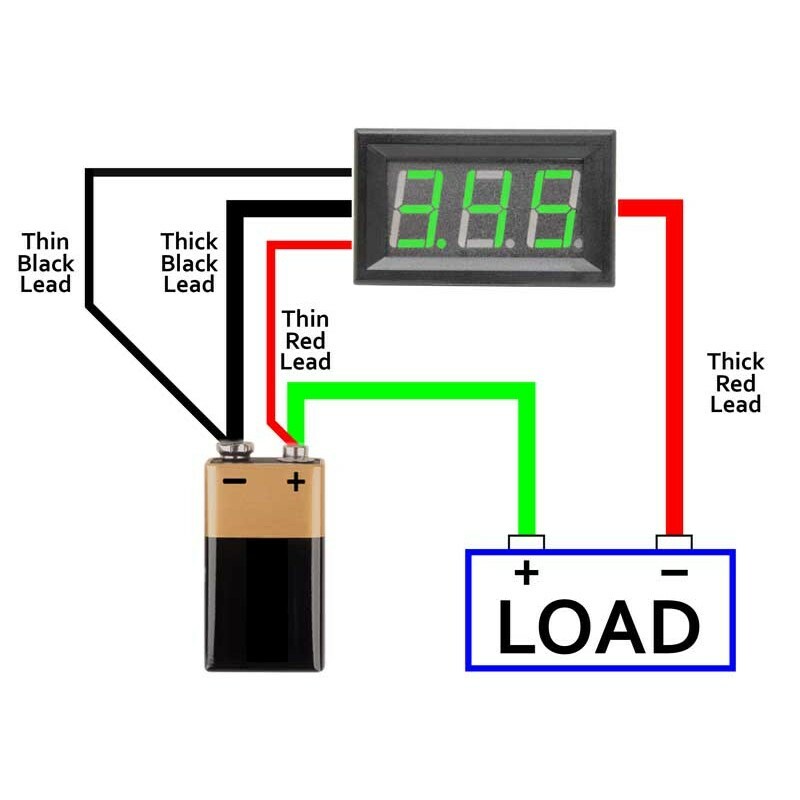 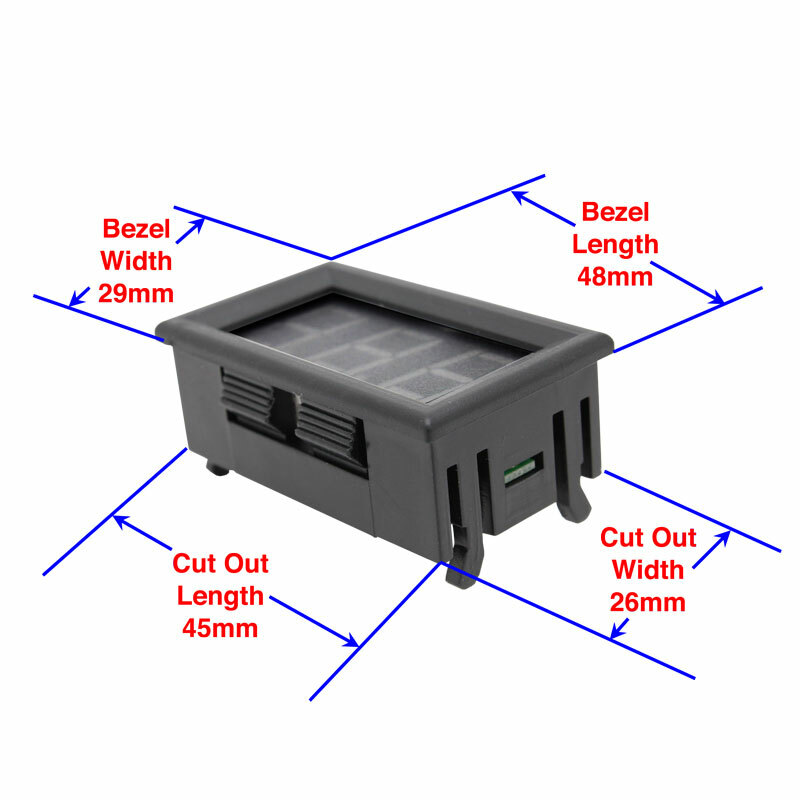 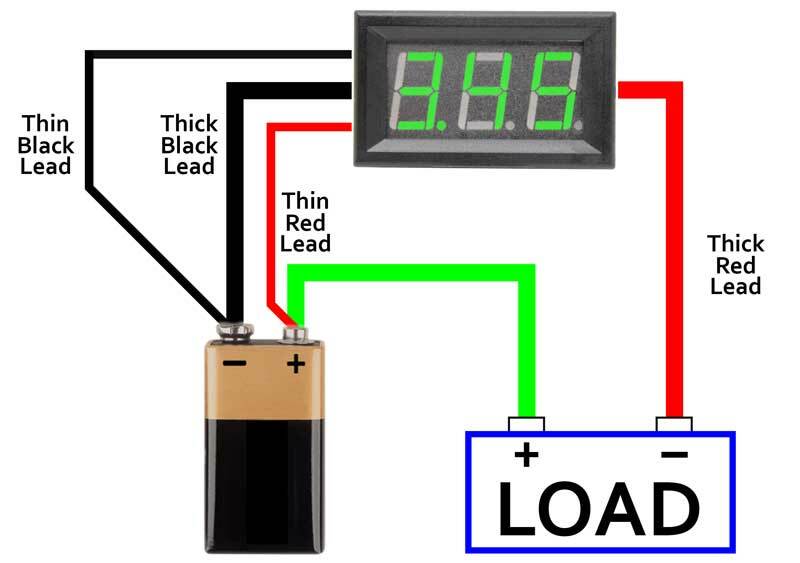 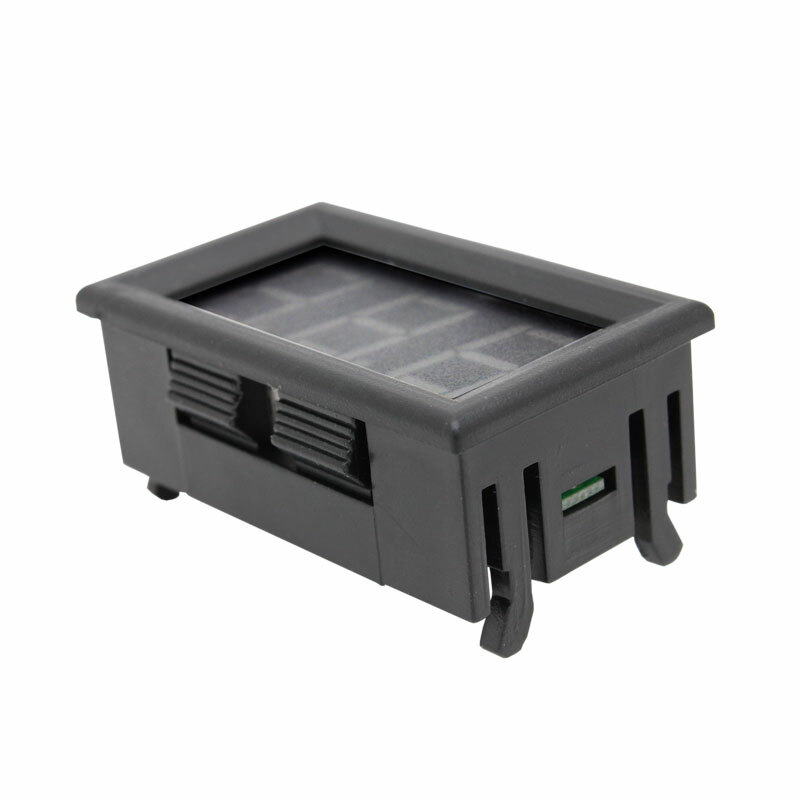 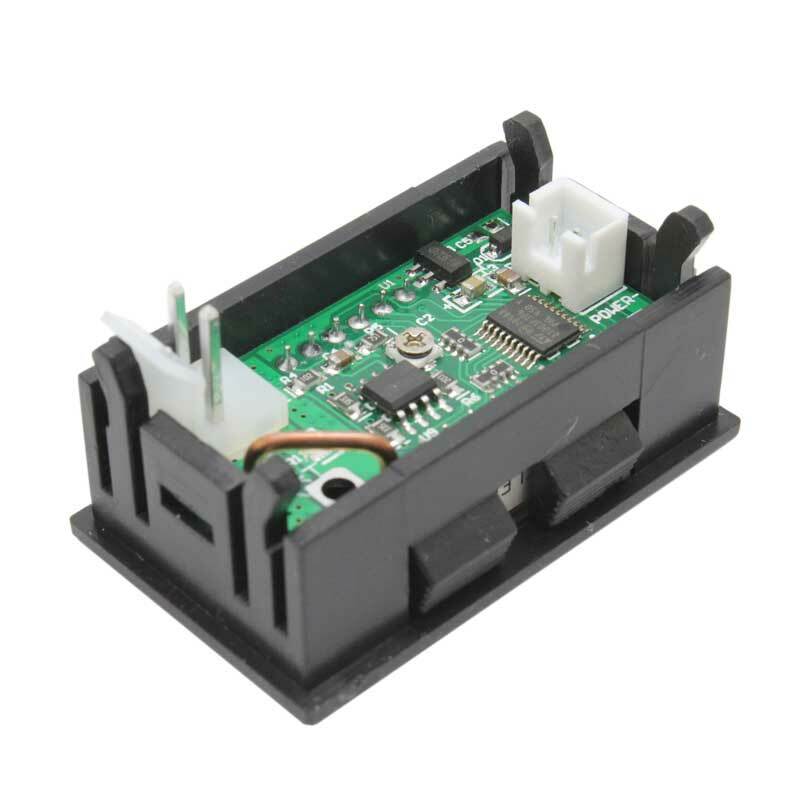 Use to monitor the current draw of RC battery packs, solar panel installation, amateur radio backup power supply, bench power supply output, or put onto a breadboard to watch power into your projects. 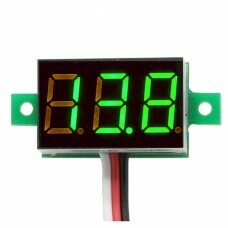 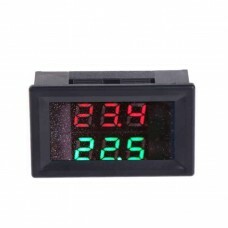 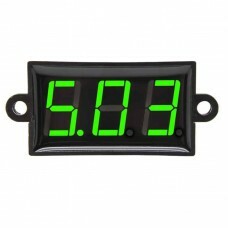 The Digital Current meters, available in three display colors, with 0.56” display. 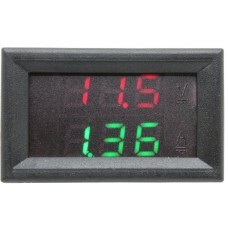 Display range for current display from 0-9.9A DC. 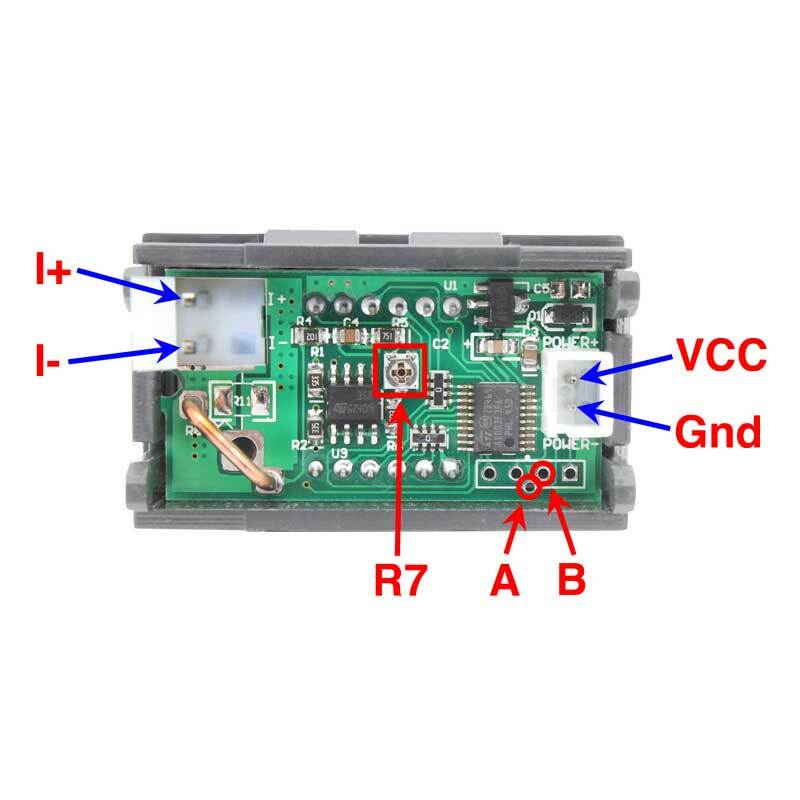 Full instruction / data sheet in PDF format is available for reference.